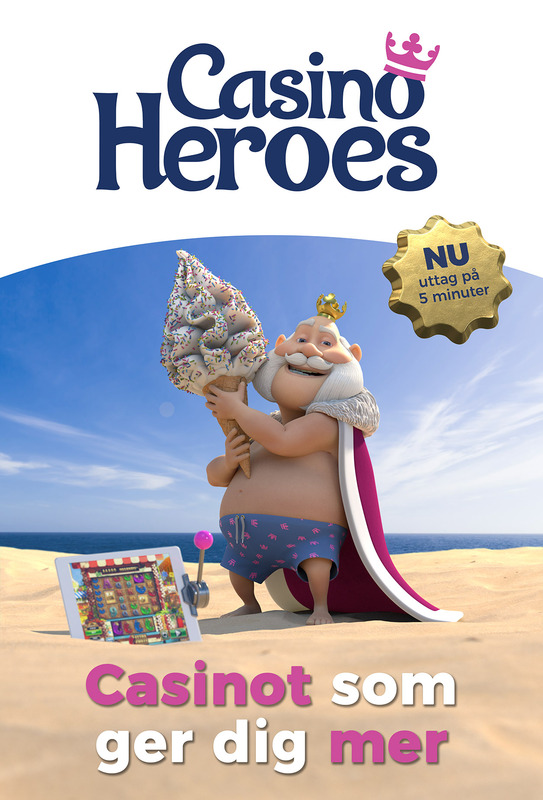 These prints we produced for Casino Heroes for their 2018 Summer Campaign. Eurosize advertising poster that was put up all over Sweden during the summer campaign. 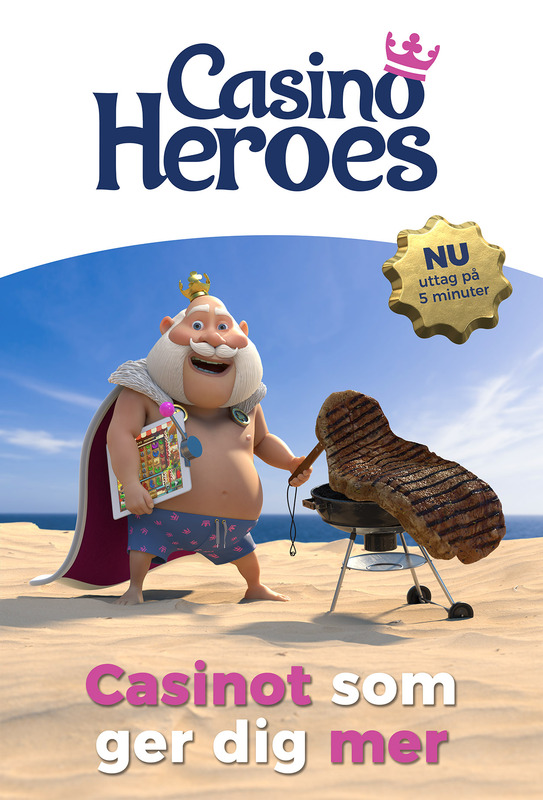 Another eurosize advertising poster that was put up all over Sweden during the summer campaign.